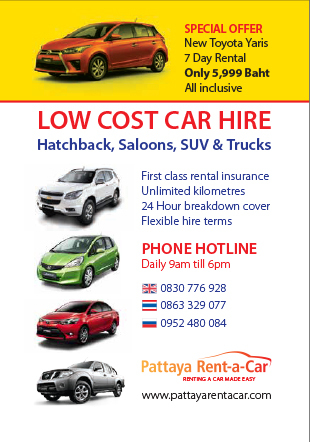 Home Pattaya Enjoy your time at Beachspot Restaurant and Hostel at Jomtien Beach. Enjoy your time at Beachspot Restaurant and Hostel at Jomtien Beach. 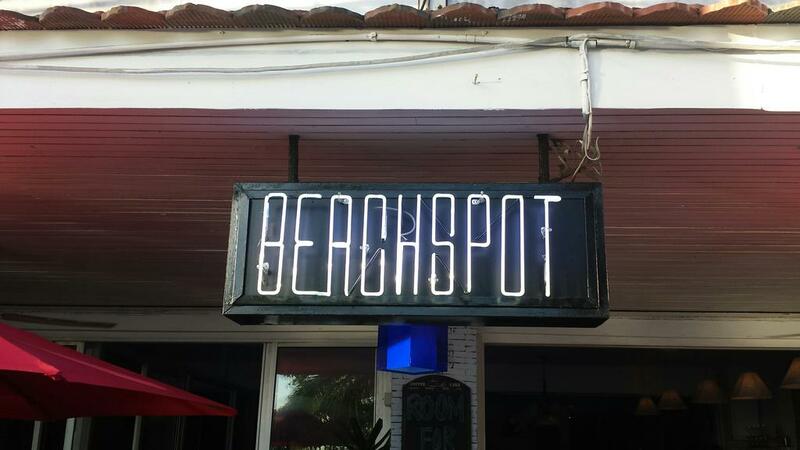 Beachspot Restaurant and Hostel is a DJ lounge, restaurant and hostel all in one. Patrons can chill out at sunset and enjoy their deep house sessions everyday, and there are happy hours between 6pm and 8pm for those who like to have a drink without worrying too much about the bill. Beachspot Restaurant and Hostelis situated in a good position on Jomtien beach road just about 100 metres beyond the corner with Chaiyapruk road and just slightly before you reach soi 15. On the drinks menu are some superb cocktail offerings such as classic Screwdriver, Kamikaze, Margarita and Kompit. 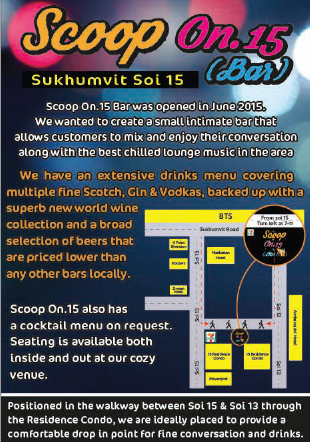 You can buy two cocktails for the price of one during happy hours at just 150 baht all in.A selection of beers isalso available from just 75 baht during happy hours. They also serve specialty coffees such as Irish coffee and fresh cappuccino and espresso. The restaurant serves fine Thai and Western food at great prices, including some regional specialties. For example, worth trying is their inexpensive famous food from Chiang Mai, like Kanom Jeen Nam Ngiau, which is only 55 Baht or their famous Khoa Soi at only75 Baht.The place boasts the friendliest service to compliment the fine food and drink. The coolest music is played through their state of the art Pioneer and JBL sound system for those looking to soak up the atmosphere. Plenty of Guest DJs have graced the turntables at Beachspot with themed music nights such as Mystic Weekend and Freestyle nights. Check out their Ibiza style Sunset parties at weekends that start at 4pm and go on until late. However there is no need to wait until the weekend. Daily sunset DJ sessions also start at 4pm every day and include the best in deep house music, acid jazz, chill out tunes, slow dance, progressive and ambient tracks. The coolest music is always on hand and you can be sure to have your request played. Rooms at Beachspot Restaurant and Hostel are spacious and clean and very affordable. You can enjoy a sea view stay overlooking Jomtien beach from only 180 baht per night including Wi Fi and TV, and no extra charges. For more information or to book a table or make a reservation, phone 081 290 4143. Next articleAn introduction to RAM – what is it and how much do I need?